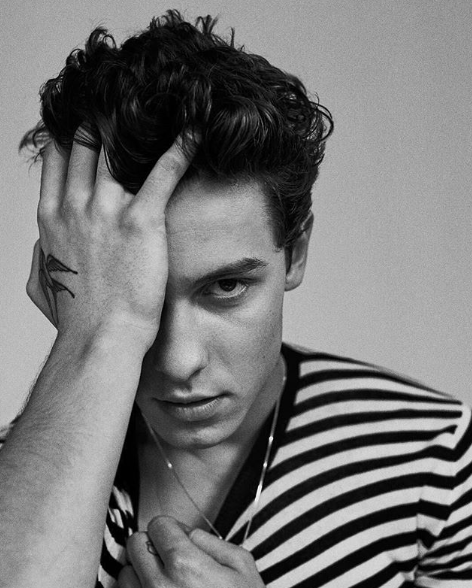 All rights to the photo and video belong to Shawn Mendes and Wonderland magazine. This entry was posted in Entertainment, Music, News and tagged Shawn Mendes, Wonderland Magazine. Bookmark the permalink.